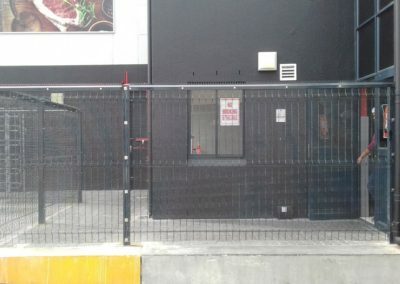 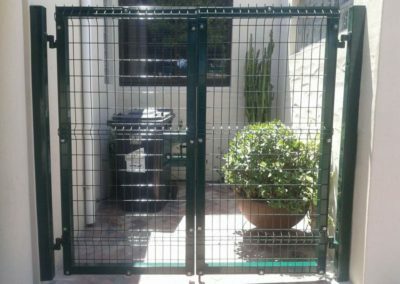 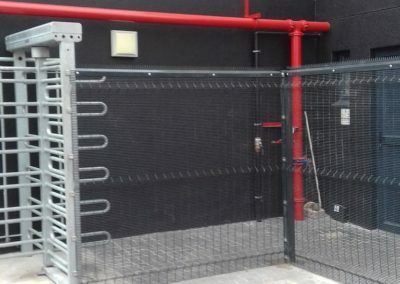 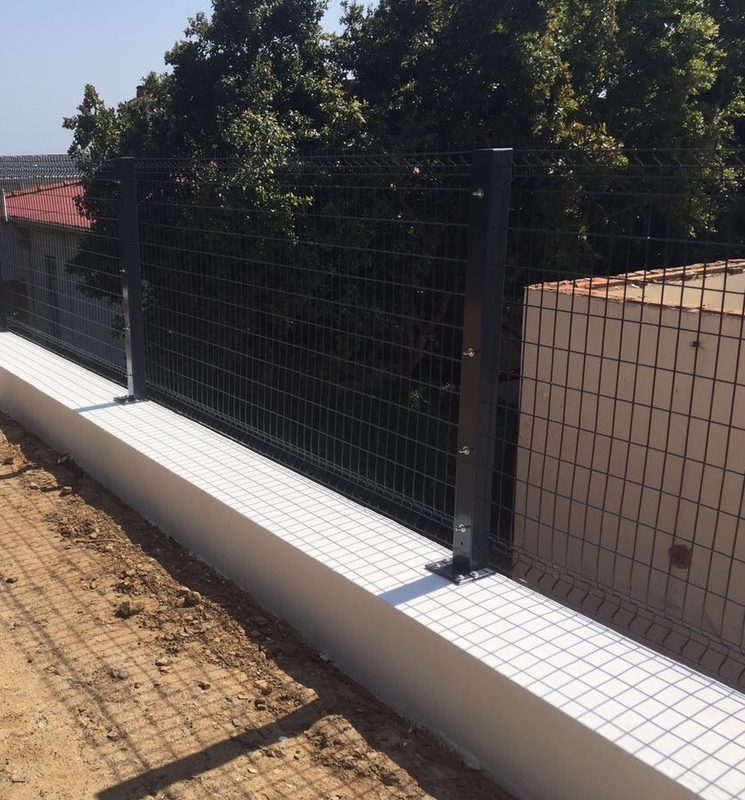 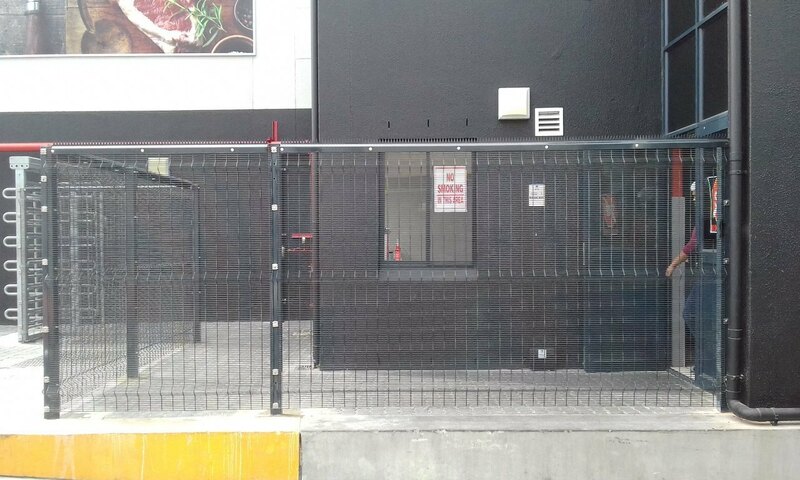 Betafence can be quickly and efficiently installed with minimum disruption to your environment. 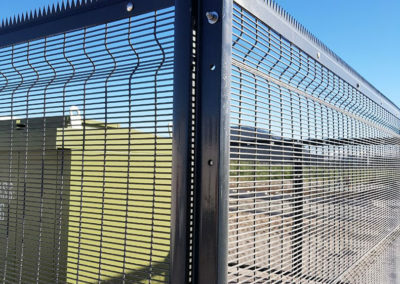 A variety of products are available to suit the specific application; from medium security for residential, to high security for commercial properties. 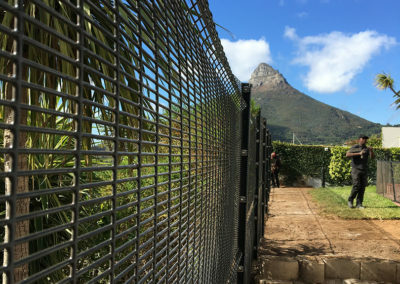 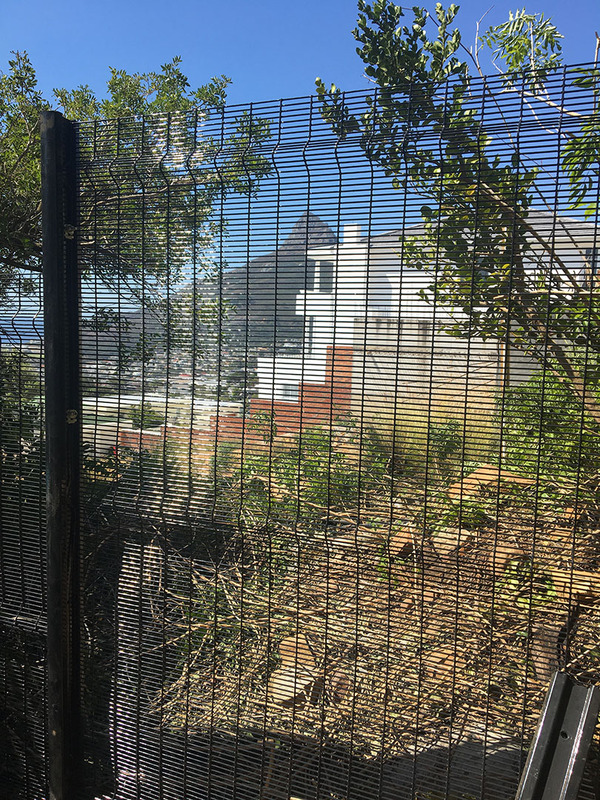 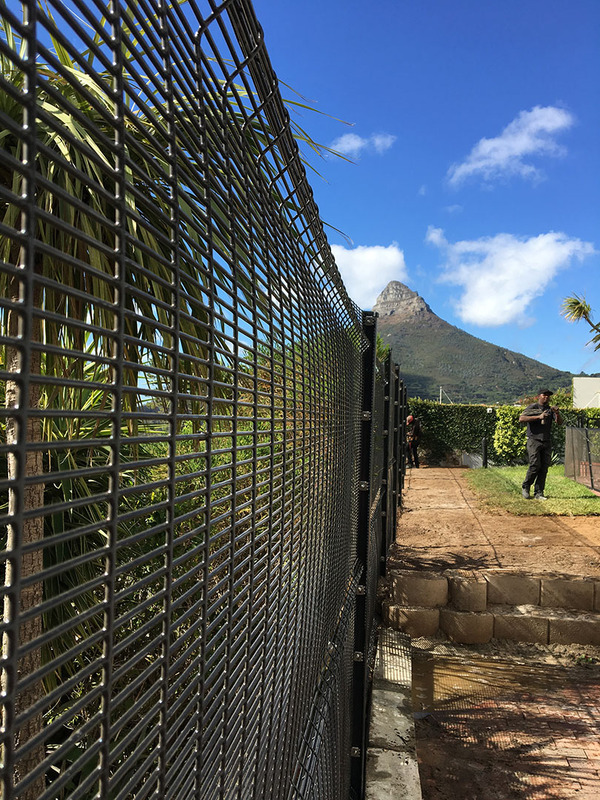 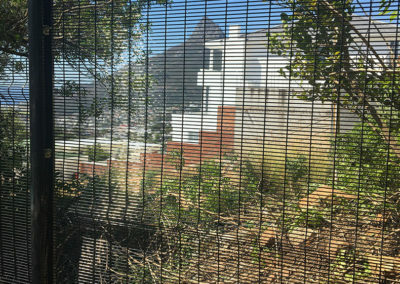 Long-lasting, rigid and reliable, the Beta Fence system has been the international fencing solution of choice for versatility and longevity for over 25 years. 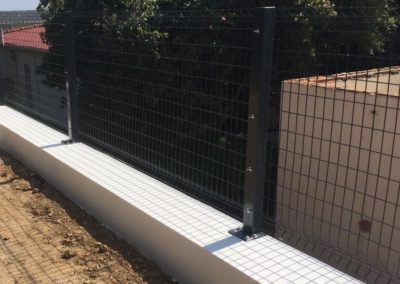 The wire is Zincalu coated, galvanised, resistance welded and plastic coated with maximum adhesion to guarantee an extra-long lifespan, making it ridged and robust. 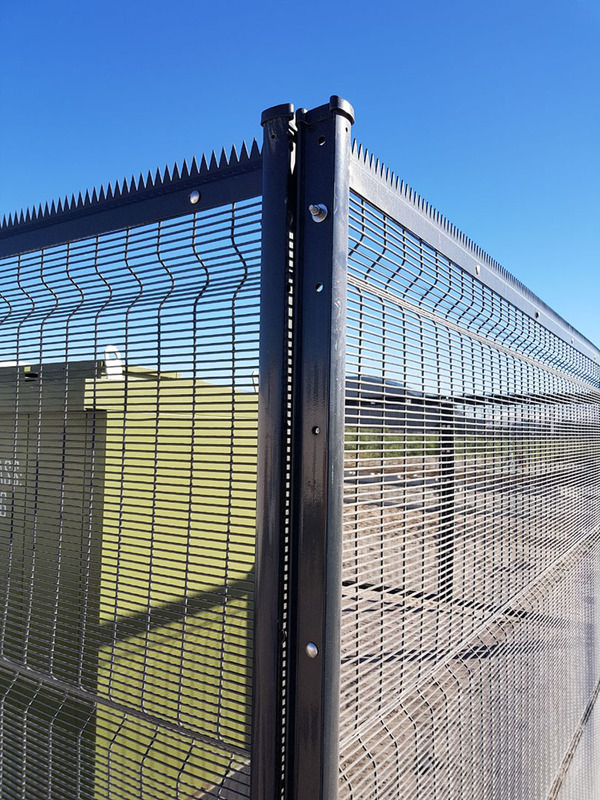 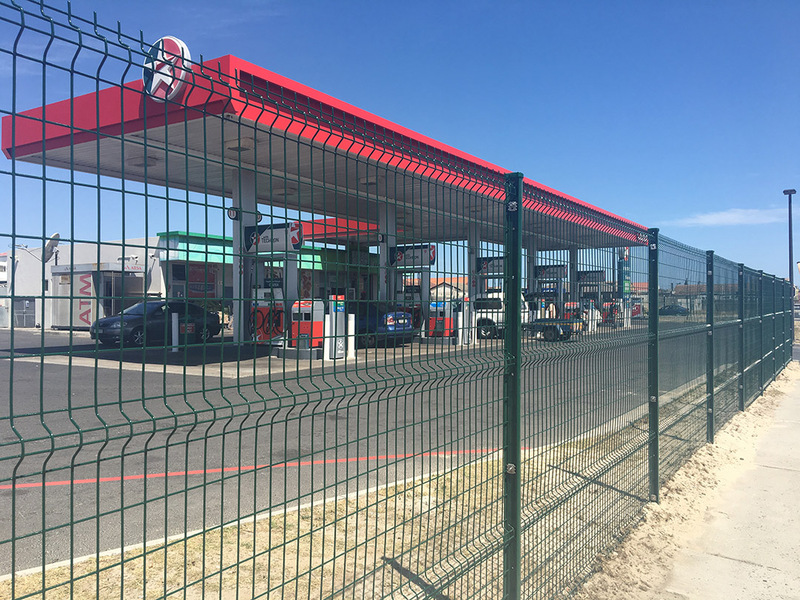 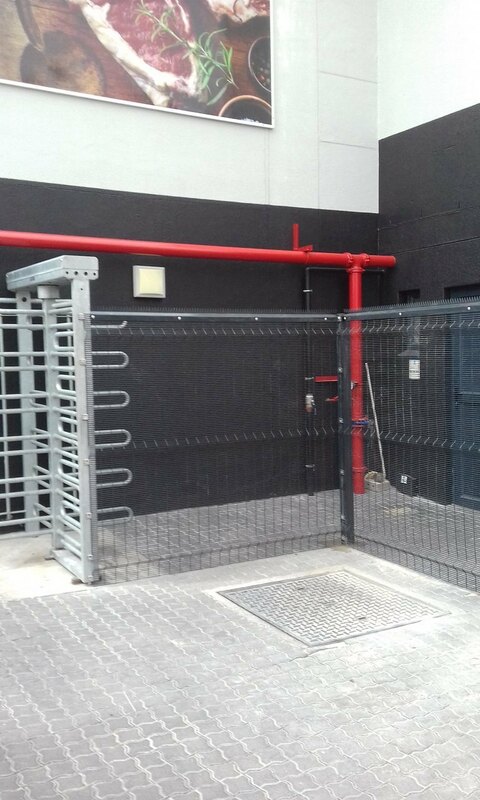 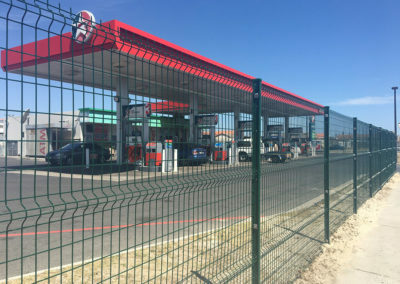 The system consists of panels in various heights, square or Bekafix Secure posts with specific fixing systems, adapted accessories and a wide assortment of swing and sliding gates. 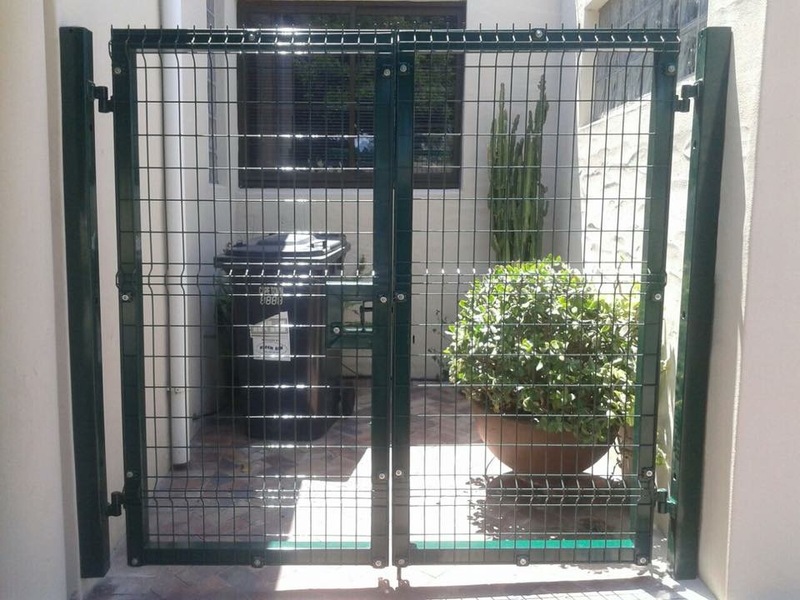 All aesthetically pleasing and environmentally friendly.